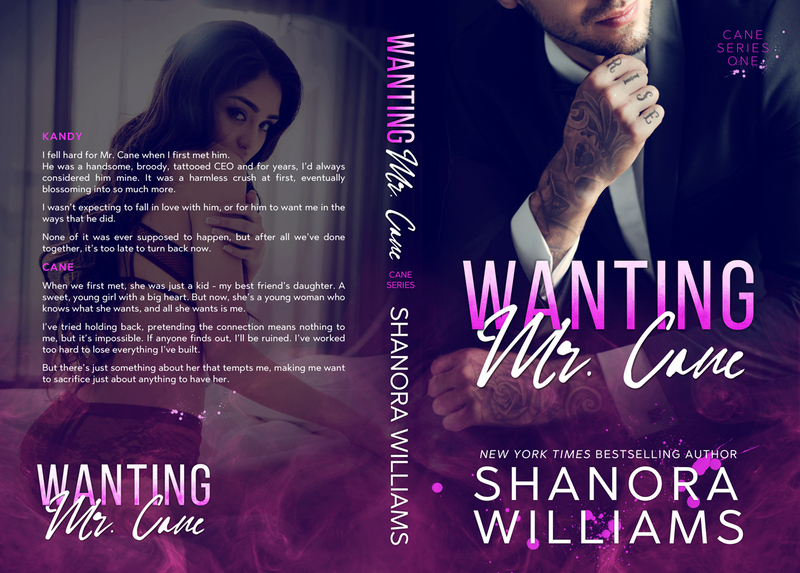 Wanting Mr. Cane, the first in an all-new romantic and taboo series from Shanora Williams is LIVE! It was love at first sight when I met Mr. Cane. 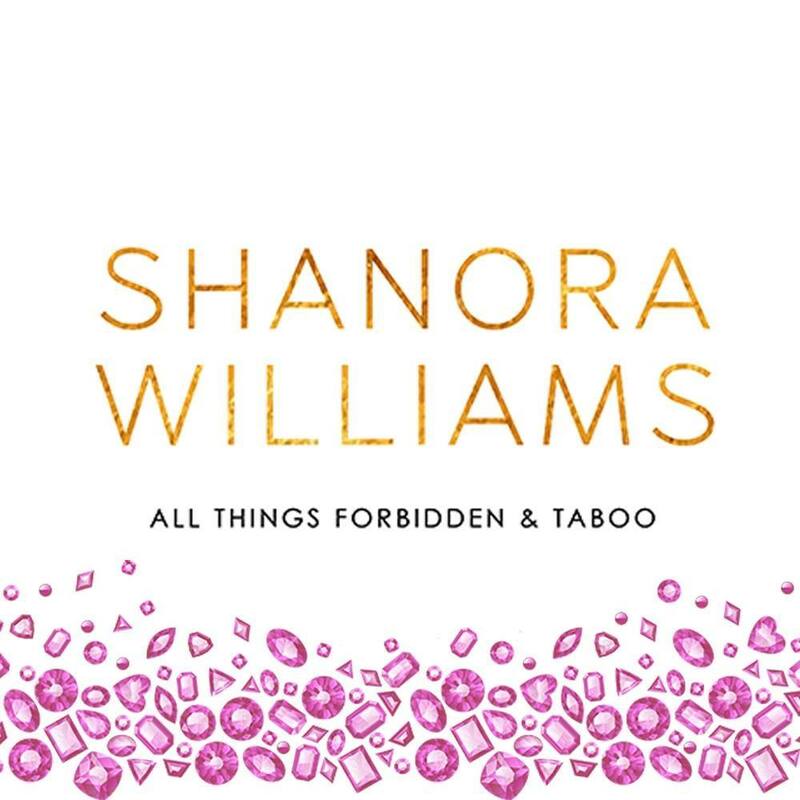 He was handsome, broody, tattooed, and rich. For years, he’s been mine. He just didn’t know it. I wasn’t expecting to fall in love with him, or for him to want me in the ways that he did. None of it was ever supposed to happen, but after all we’ve done together, it’s too late to turn back now. A once harmless crush had blossomed into so much more. When we first met, she was just a kid - my best friend’s daughter. A sweet, young girl with a big heart. But now, she’s a young woman who knows what she wants, and all she wants is me. I’ve tried holding back, pretending the connection meant nothing, but my sweet candy cane made it impossible. If anyone finds out, I’ll be ruined. I’ve worked too hard to lose everything I’ve built. But there’s just something about her that tempts me, making me want to sacrifice just about anything to have her.